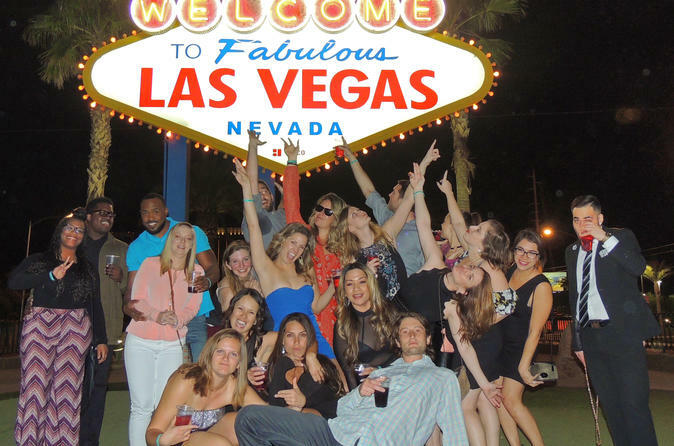 Discover the Las Vegas nightlife scene on a VIP party bus tour that takes you to some of the city’s hottest bars and clubs. While a driver transports you around the city, enjoy provided drinks on board the bus, and dance the night away at venues along the Strip. Lounges and clubs may include LAX at Luxor, Light at Mandalay Bay or Hyde at Bellagio. You’ll also stop at the iconic Welcome to Las Vegas sign for a photo op.